Logitech i-Station Globe - Special Offer! Highly portable and convenient to use, this Logic 3 i-Station globe universal speaker supports devices with 3.5mm stereo out. 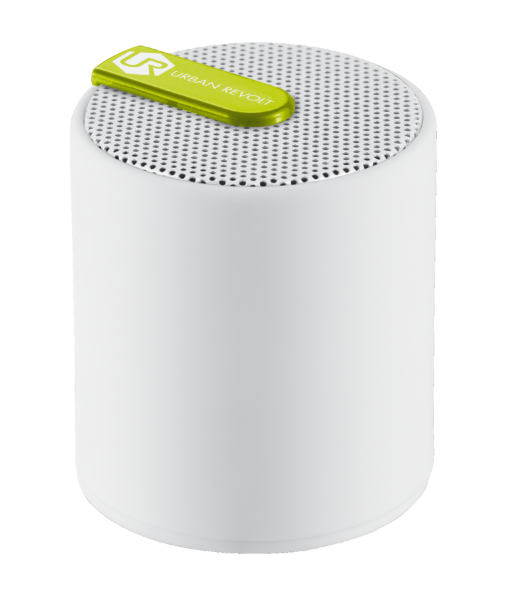 Rechargeable using the supplied USB cable, the Logic 3 i-Station globe mini speaker enables you to listen to music wherever you are. 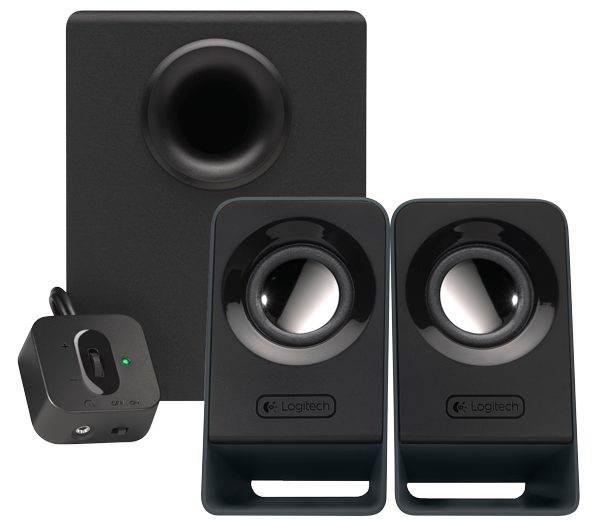 With convenient controls and easy setup, these compact speakers make getting rich stereo sound simple just connect the speakers to your laptop with a standard 3.5 mm plug and you're ready to go. Feel full bass. 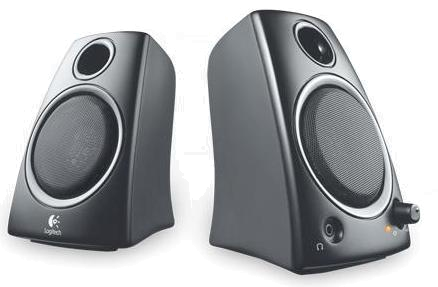 A down-facing subwoofer with a 4 inch driver provides a rich bass experience with these 2.1 speakers. 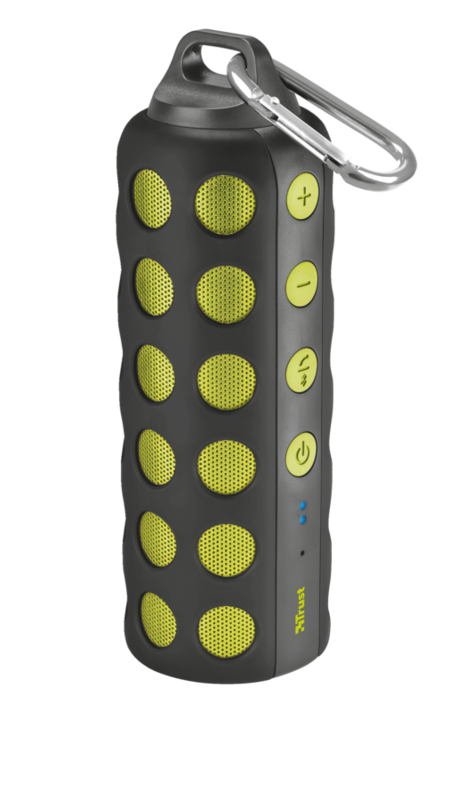 You speaker 24 hour a day at your fingertips: this Urban Revolt Drum Speaker is so small that it fits into any (school) bag, trouser or jacket pocket. Be surprised, despite its small size this speaker convinces with strong sound.